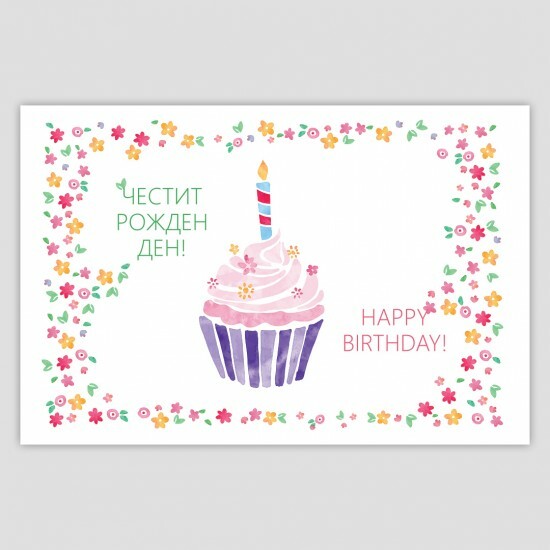 This Easter get 7% off regular price and free delivery in Sofia for 24 Easter Cupcakes in a Super Promo Set! 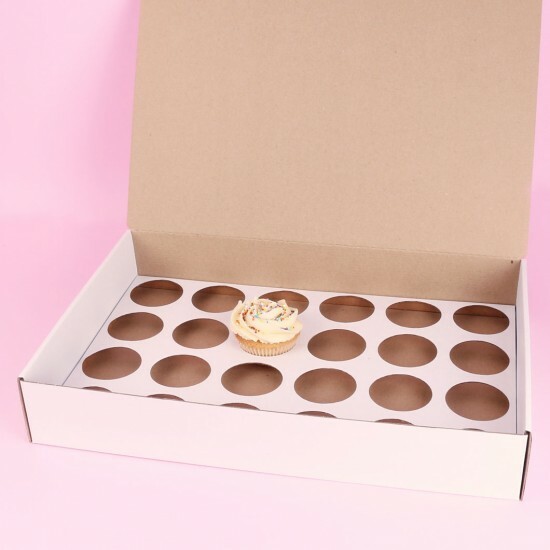 This way your whole family, friends, and colleagues can add some variety to their Easter bread-eggs-lamb menu with our Easter Cupcakes. Very delicious, colourful, and playful, they are in fact the all-time classic Cocoa Cupcakes, decorated with nests of cocoa butter frosting and peanut chocolate eggs. 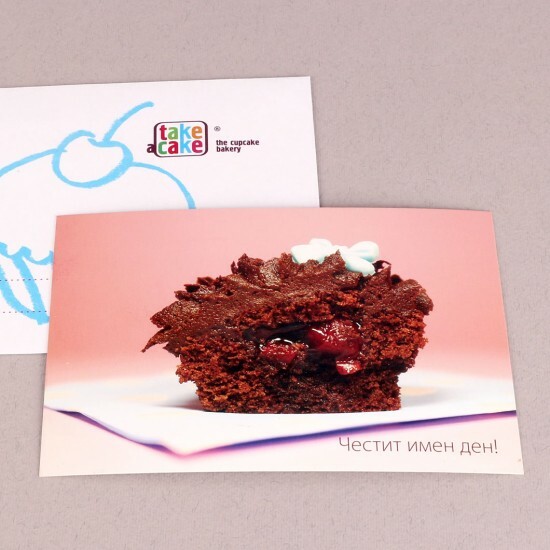 Order online with free delivery in Sofia or get it from one of Take a Cake bakeries. The set includes 24 Easter Cupcakes. 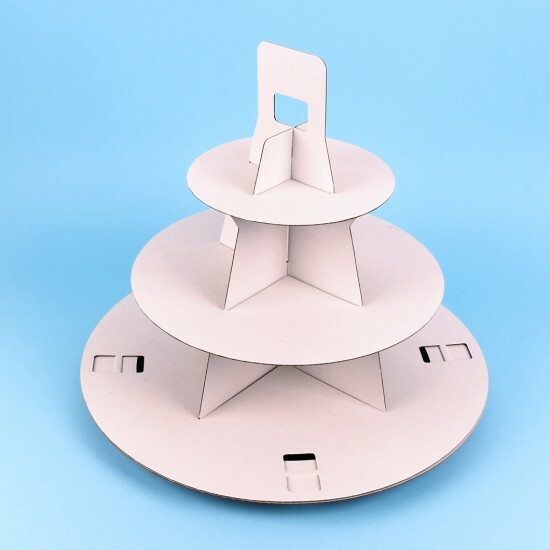 188 cardboard boxes with solid fittings for 1 standart-sized cupcake or muffin. The special construction is perfectly suited for transportation of our products.